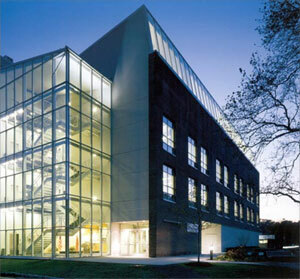 New York Medical College consists of three schools, the School of Medicine, the Graduate School of Basic Medical Sciences, and the School of Health Sciences and Practice. Today, with more than 1,400 students, 1,338 residents and clinical fellows, 3,000 faculty members, and 12,706 living alumni, New York Medical College is one of the largest private health sciences universities in the nation. Our researchers and physicians play a leadership role in preventing, diagnosing, and treating significant and emerging public health threats including cardiovascular and renal disease, infectious disease, and cancer. NYMC’s research holds a special concentration in Lyme disease, hypertension, Parkinson’s disease, melanoma, hepatitis C, and toxoplasmosis. 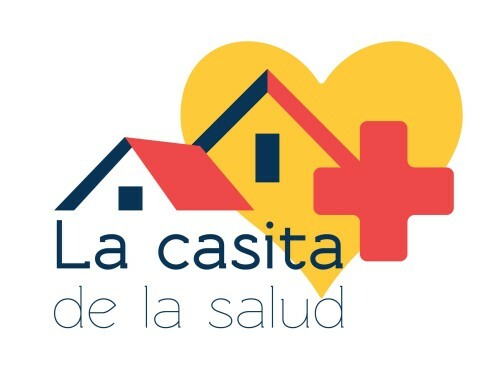 In the public health arena, NYMC contributes expertise and leadership in disaster management, including psychiatric illnesses and stress related to trauma, disasters, and terrorism. 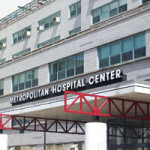 In 1875, Metropolitan Hospital opened as a municipal facility on Ward’s Island, staffed largely by the faculty of New York Medical College. The relationship, which continues today is among the nation’s oldest continuing affiliations between a private medical school and a public hospital. 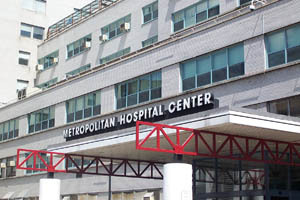 Due to its continued partnership and affiliation with New York Medical College, Metropolitan Hospital is a designated university hospital. Many of the hospital’s attending physicians teach medical students and residents the latest in skills and techniques in medicine. Still others are involved in cutting-edge research putting them in the forefront of new developments in medical science. The close supervision of NYMC medical students and residents also ensures that patients receive the best possible care found anywhere in NYC.